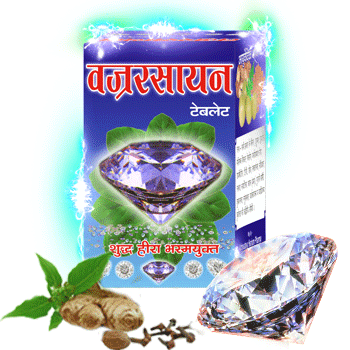 (3)Direction For Use :- 2 to 3 tab. morning empty stomach with lukewarmwater. ( Dose depends upon age, weight & illness of the individuals). OR as directed by physician. 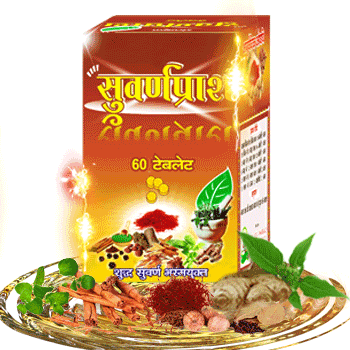 (4)Benefits :- Kosth shudhdhi means removing unwanted waste products from stomach, intestine, liver, spleen & blood. 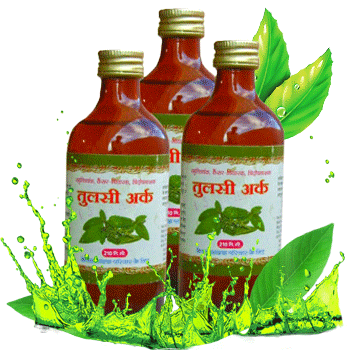 Useful in abdominal pain, sprue, diarrhoea, dysentery, piles,fistula, constipation etc. 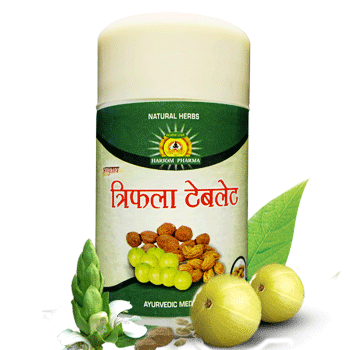 Also useful in cough, asthma,chronic lung disease of children viz. allergic bronchitis, whooping cough etc., nocturia in children, eosinophilia, periodic recurrent fever etc. 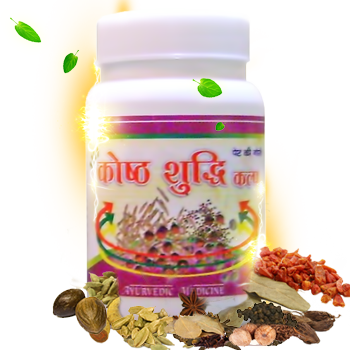 (5) Main Ingredients :– Emblica ribes(vidang), Holarrhena antidysenterica(indrayav), ocimum sanctum (Tulsi Beej ) etc.